As winter rolls in, your thoughts may be turning to how to stay on track with your weight loss goals during the colder months. Let’s face it, winter can be tricky; it is cold outside which makes it hard to get out of bed early for your morning walk and comfort food rocks in winter. There is a way to stay on track. The Ketogenic diet or the keto diet may provide an answer. Clinical evidence has shown that a ketogenic diet not only promotes effective and sustained weight loss through improved fat burning and reduced fat storage, but it also preserves your muscle mass and can help maintain healthy blood sugar levels. 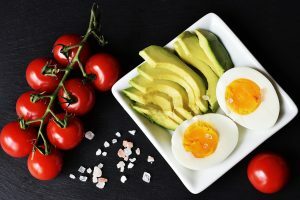 By avoiding dips in blood sugar levels and maintaining a sense of fullness or satiety, a ketogenic diet can help you avoid the mental fogginess and irritability often associated with weight loss diets. This year, rather than turn to yet another ‘quick fix’ diet that promises you’ll fit into your bikini within the month but feels impossible to do; look to your healthcare Practitioner for a simple and convenient program that will provide sustainable long-term results as well as keeping you feeling physically and mentally well. The Shake It Practitioner Weight Management Program is based on a ketogenic diet that is able to do just that. Low Carb = High Life! Shake It is a scientifically validated, controlled carbohydrate program, which, when combined with regular exercise can result in sustainable weight loss. Shake It includes an abundance of non­ starchy healthy vegetables with quality protein and healthy fats every day, all designed to help you with appetite control and cravings. The Shake It plan is divided into two healthy meals, a complete protein meal substitute and two low carb snacks each day. This simple to follow phase of the program is maintained for four weeks followed by a unique two week plateau ­preventing cleanse phase for optimal results. These two phases are what really set Shake It apart from other programs. Environmental toxins, such as persistent organic pollutants (POPs), pesticide residues or toxic metals (e.g. mercury and cadmium), can all be stored in fat cells within the body and these may be released during weight loss. Once liberated, these toxins can slow down your metabolic rate, leading to feelings of sluggishness and low energy, as well as stall your weight loss progress. By supporting natural detoxification processes at regular intervals during the program, your Practitioner can help you maintain your weight loss momentum and keep you feeling well and energised. Cindi can assess your cellular toxicity at the clinic with our state of the art testing facility. 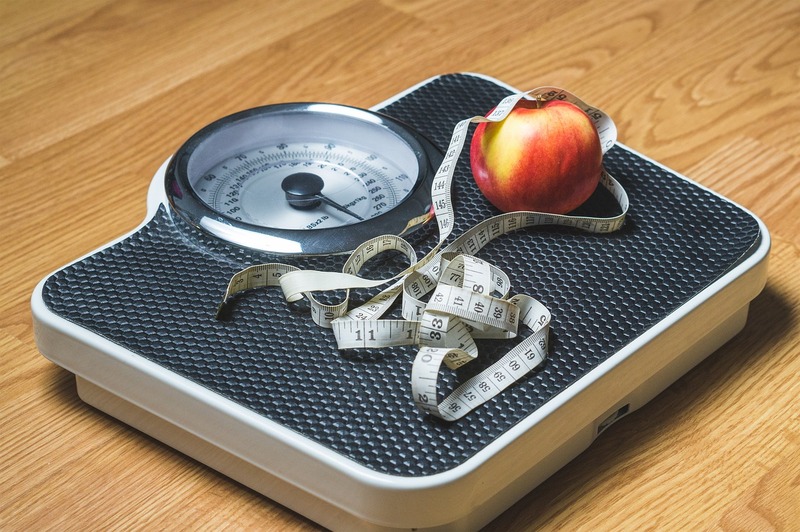 Both Oligoscan & Bio impedance (BIA) testing can help us to determine the best approach to maximise your results during your weight loss program. Exercise is considered an integral part of any weight management program due to its ability to help improve body composition. The Shake It Program recommends four 40 minute sessions each week of moderate intensity exercise. Adding resistance training provides added benefits that include maintaining healthy muscle mass. If the gym is not your thing ­ join a dance class, head down to the beach for some sand jogging, or organise regular catch ups with friends at the local park and utilise the free equipment. motivate you every step of the way to achievable, sustainable weight loss. Are you ready to start your ketogenic program? Whether you want to lose weight to improve your health and vitality, or are trying to have a baby and need to shake off some excess weight, there are so many benefits to the ketogenic program for restoring your health and energy levels. Join us for the 30 day ketogenic diet starter program. Why not give it a go, it is only 30 days? Remember to Subscribe on the bottom right hand side of this page to stay up to date with events, workshops and blog’s.